Some key information for your arrival. 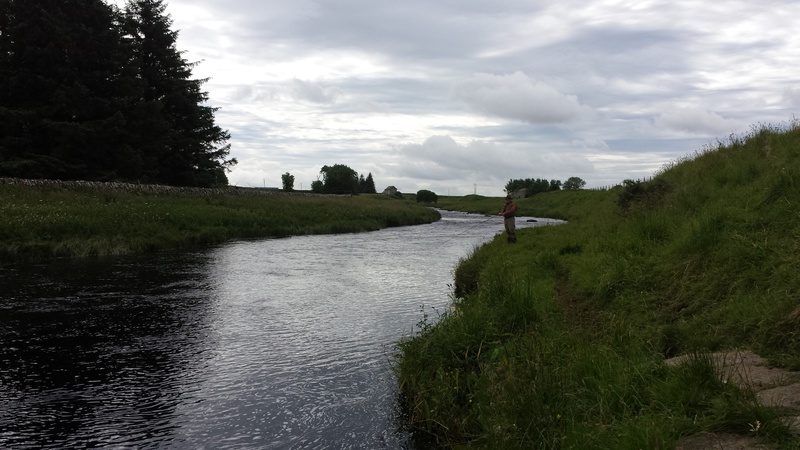 It is a prerequisite of fishing on the River Thurso that anglers sign and deliver GYRODACTYLUS SALARIS DECLARATION FORMS to the Fishery Manager ​(Tim Hawes) or handed in to the hotel upon arrival or on their first day at the river before they commence fishing. ​Anglers who have not signed and delivered the declaration will not be permitted to fish. On your first day please report to the fishery manager (Tim Hawes), he will be in attendance each morning from 08:00 and can be found in the Ghillies room at the back of the hotel and he will be able to answer any questions you have before you start fishing. If you have booked a ghillie you will be introduced and you will be able to make plans for you weeks fishing. For some rods their ghillie is an essential part of their fishing holiday and some relationships go back over 40 years. To get the best out of your fishing we recommend all rods take a ghillie. From weeks 11 to 23 the service of a ghillie is included in the price of the fishing. 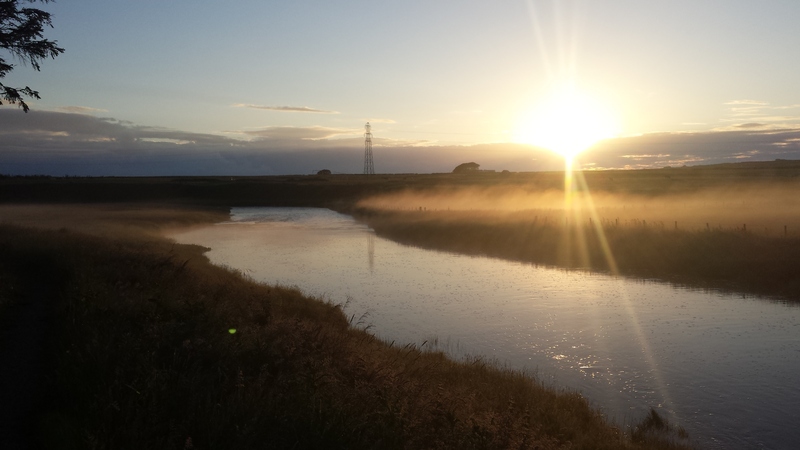 All the ghillies have an intimate knowledge of the river and their aim is to ensure that you have the best experience of fishing the river Thurso. You will normally meet your ghillie at the ghillie hut situated at the back of the hotel at about 08:30 and their aim is to get you fishing by09:00. Anglers are normally expected to transport their ghillie to and from the river. The ghillie day finishes at 17:00. In accordance with the Scottish Government’s statutory catch and release regulations, ALL salmon caught prior to 1st April must be returned to the River. From 1st April until 15th of June all fish must be returned to the river,any fish incapable of being safely returned (ie bleeders) must be handed to either the Fishery Manager (Tim Hawes) or the Senior Ghillie (Geordie Doull) on the day the fish is removed from the River. Anglers visiting for a week may retain up to two fish provided they do not exceed 8lbs in weight/70cm in length. Anglers visiting for less than a week may retain one fish provided it does not exceed 8lbs in weight/70cm in length. I trust all fishermen who care for the river and its salmon will support our strategy.